Join Alice Austen House for a photo opportunity at New York City’s newest big park! 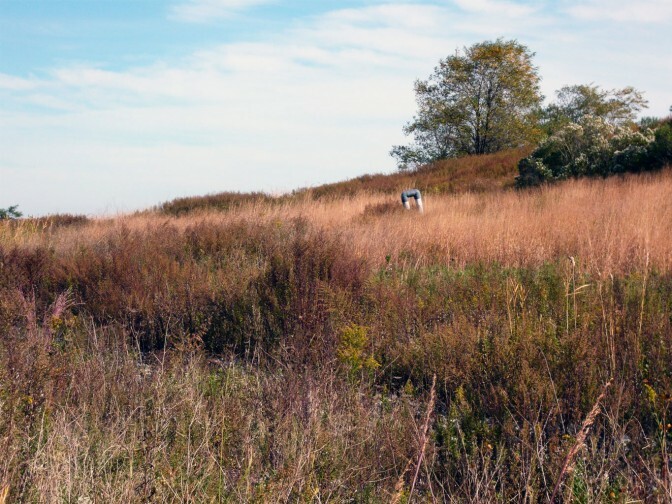 The group will tour publicly inaccessible parts of Freshkills Park, giving participants a behind-the-scenes look at what is happening to the world’s largest landfill. This is a chance to see and document the landscape as it is being transformed. For more information, email info@aliceausten.org or call 718-816-4506 x10.